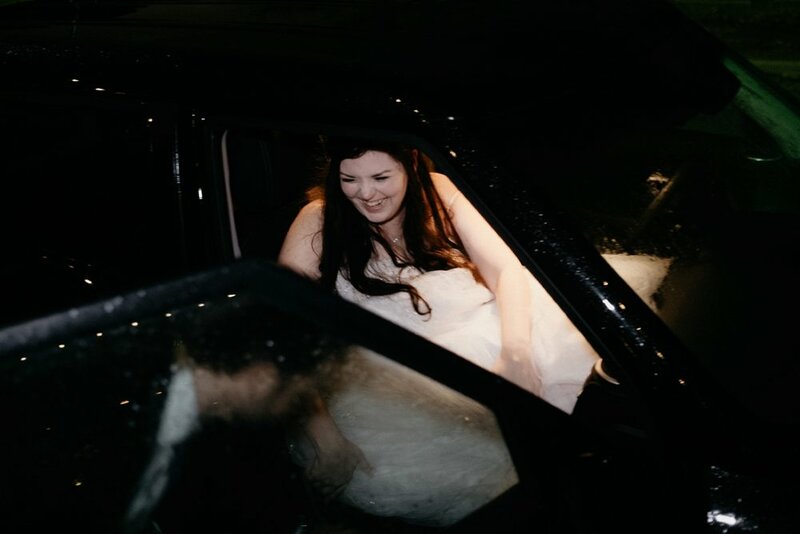 Kathleen + John were married at The Brik in Fort Worth which is one of my favorite venues in DFW. 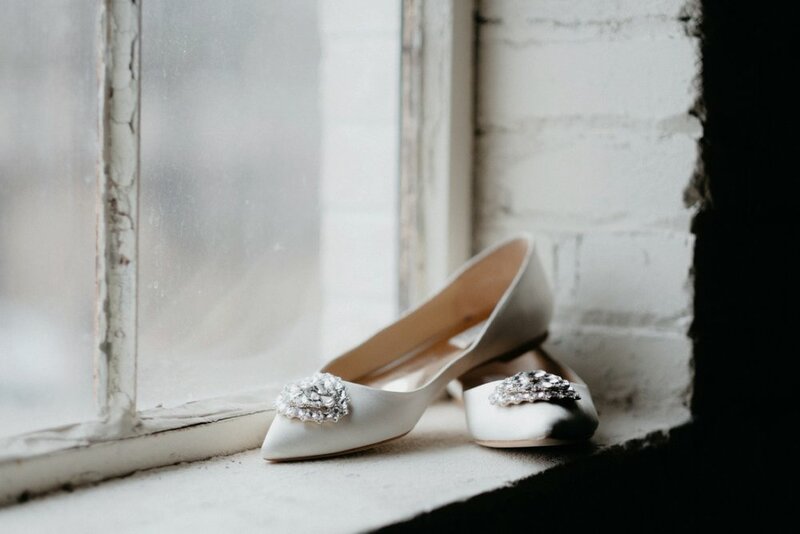 Their wedding was full of vintage details that made their wedding unique and beautiful. We went outside to a cluster of trees for their First Look right before it started to rain. We stayed outside until the rain forced back into the venue where we got some nice photos info of the big sheer curtain. Their reception space was filled large Edison bulbs that gave off a warm glow and made for an inviting ambiance. 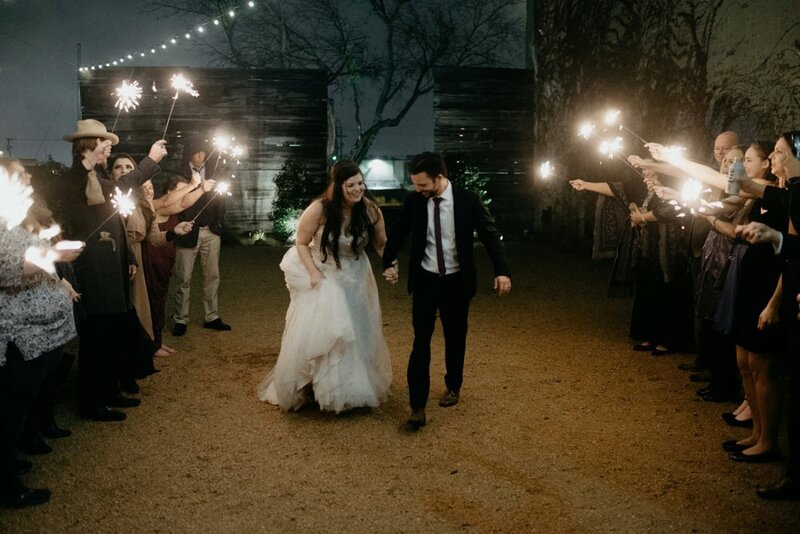 Fortunately it stopped raining enough for them to be send off with a sparkler exit. They were some of the nicest clients I've ever worked with and I enjoyed being part of their wedding.